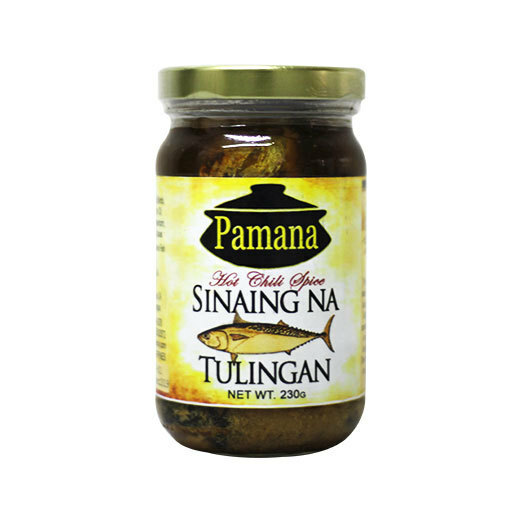 The Frigate Tuna (Tulingan) used to make this native dish was bought from local fisherfolks of Bauan, Batangas. Tulingan from these coastal waters surrounding the Verde Island Passage are highly regarded for its distinct delicate taste and sweetish flavour. The Verde Island Passage is said to be the Center of the Center of Marine Biodiversity in the World.